Less than two weeks after the Pokémon Appraisal feature was added to the (declining in popularity) Pokémon GO, the Pokémon GO Development Team has announced a new upcoming feature—Buddy Pokémon. This addition will also enable players to earn more rewards. Yes, we know these are iPhones. 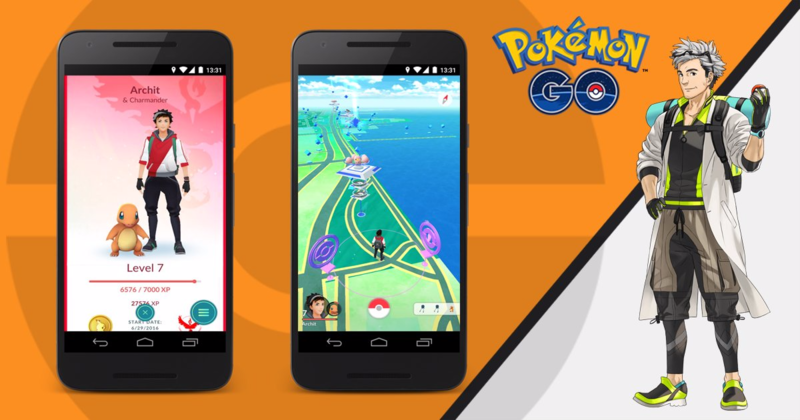 Buddy Pokémon will allow users to pick any Pokémon in their arsenal to be their buddy. Not only will the chosen Buddy appear on your profile screen with you, but it will also get you "unique in-game rewards and experiences." In addition, Buddy Pokémon will award you candy for walking around town with them. Unfortunately, we don't know what rewards these will be or how much candy will be given to players with Buddies. These candy rewards could potentially have a significant impact on the playability of the game, as it's currently pretty hard to obtain candy for rarer Pokémon. If you get bored of your Buddy Pokémon, you'll be able to swap it out for a different one in your collection at any time. So if you somehow manage to snag a Dragonite, you'll be able to instantly kick your current, lame buddy out. However, you should keep in mind that Pokémon have feelings too.